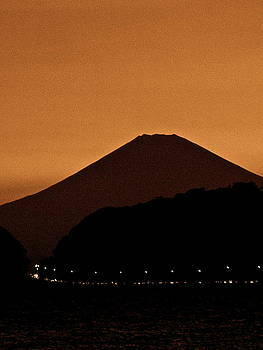 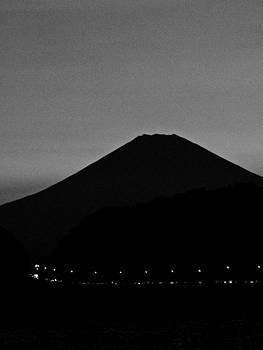 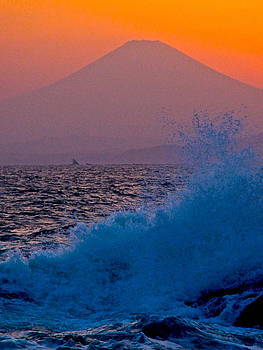 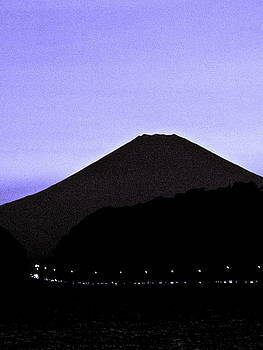 This series features images of beautiful Mt. 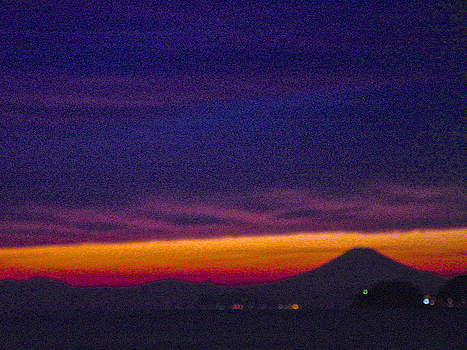 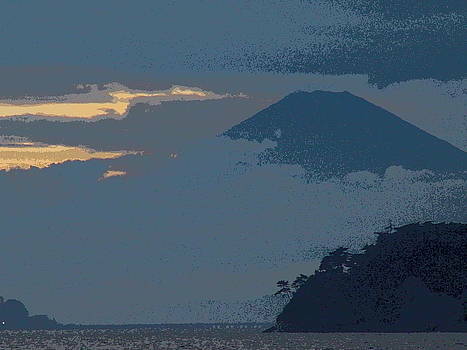 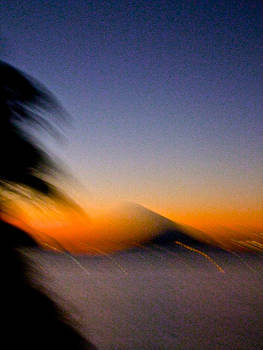 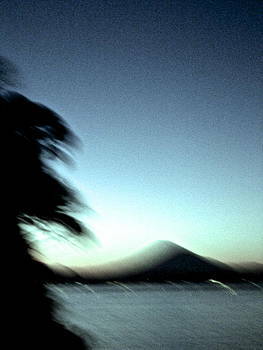 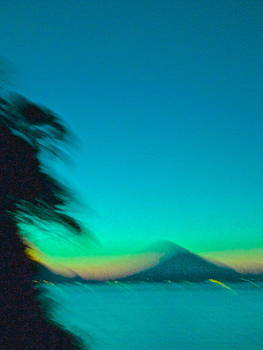 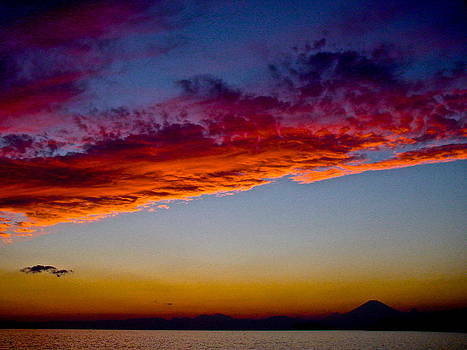 Fuji at sunset, some using ICM (Intentional Camera Movement) Techniques. 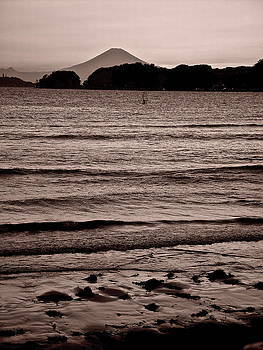 The photos can be displayed individually, but are really great displayed as a large or small set.